20 minutes. 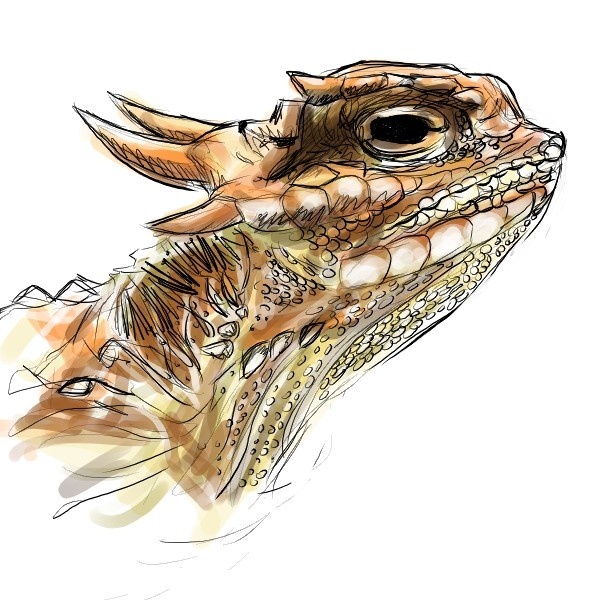 A desert horned lizard, from a photo reference. Scaly skin is so annoying to draw. All those little ovals!